When I previously purchased this product, the brand name was Caffe D'Amore, but the packaging now says DaVinci Gourmet. Did I receive the correct item? Yes, the Caffe D'Amore brand has transitioned to the DaVinci Gourmet brand. Despite the name change, the pack size and product formulations have remained the same so you can expect the same great flavor! 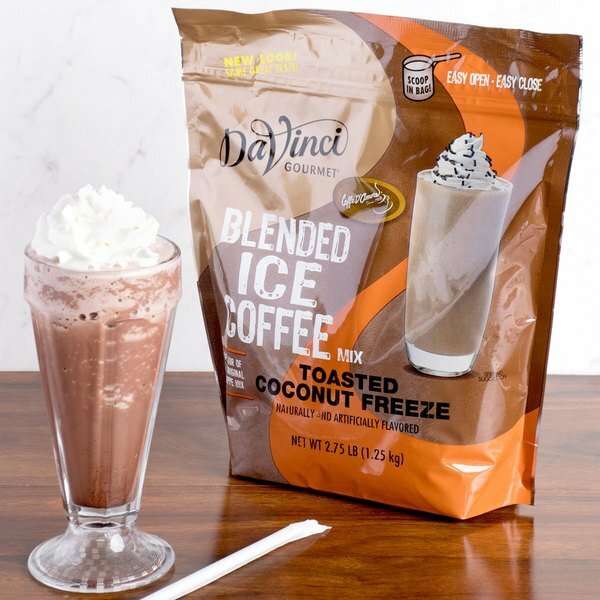 Satisfy your customers' cravings for sweet specialty drinks with this DaVinci Gourmet ready to use toasted coconut freeze mix! 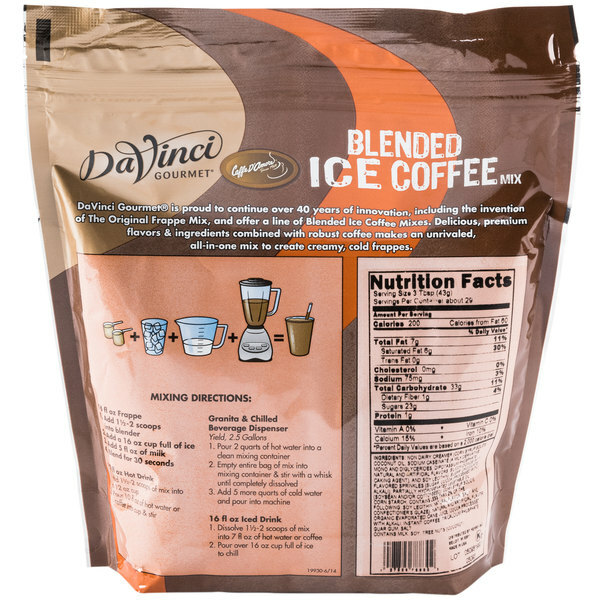 Perfect for frappes and espresso-based drinks, this mix can be used with a variety of hot, iced, or blended beverages. Use it to add a toasted, nutty taste to flavored coffees, frozen dessert drinks, cappuccinos, and more. Since it has a sweet flavor, it can even be added to smoothies and shakes for customers of all ages to enjoy! Whichever way it's prepared, this mix is sure to enhance your specialty beverage menu with new, profitable items that are rich, indulgent, and full of tempting toasted coconut flavor. DaVinci Gourmet makes it easier than ever before to make creamy and decadent drinks. 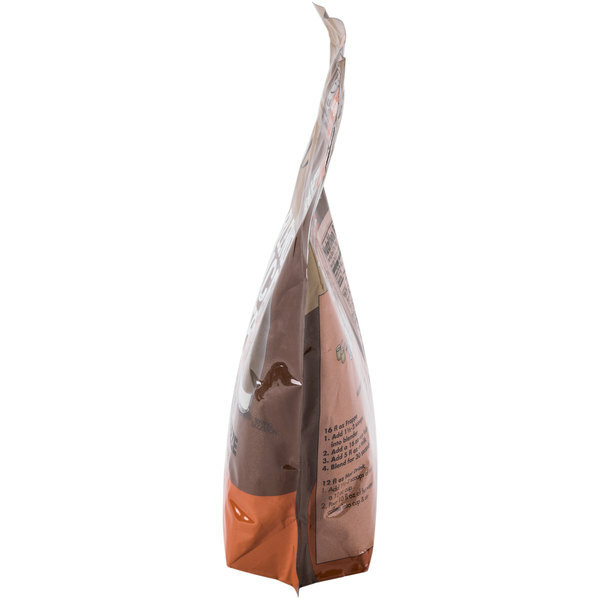 Ideal for coffee shops, cafes, bistros and other high volume venues looking to quickly and easily serve customers, this 2.75 lb. 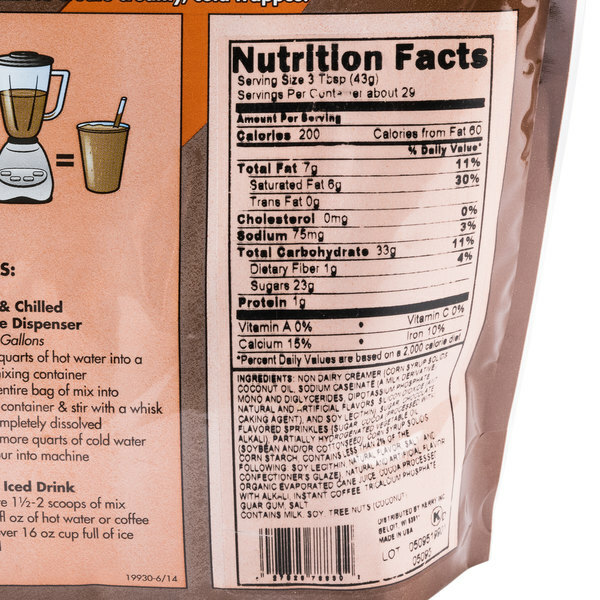 bag of mix combines sweet bits of toasted coconut with smooth coffee flavor. Just blend this mix with water and ice to prepare top-selling frozen beverages. Or you can also add milk, your preferred dairy substitute, or your favorite flavoring syrup for a delicious signature twist. For a 16 oz. 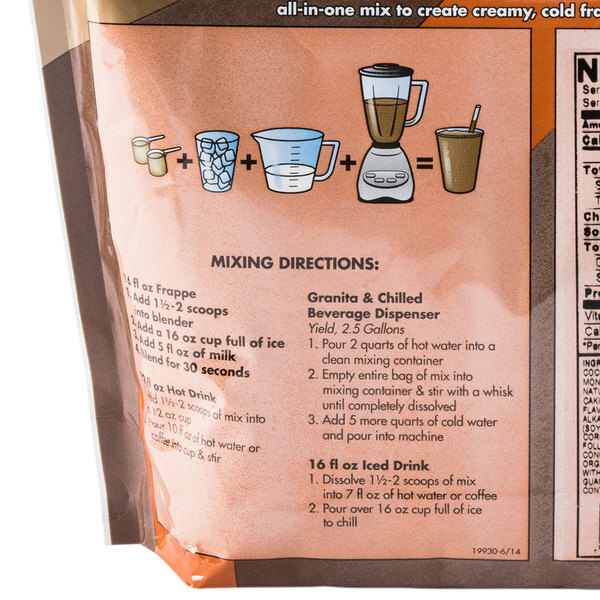 iced drink, dissolve 2 scoops of mix into 7 oz. of hot water or coffee. Pour over 16 oz. cup of ice to chill and serve. This former Caffe D'Amore product has transitioned to DaVinci Gourmet brand. Despite the brand change, there have been no changes in pack size or product formulations so you can expect the same great flavor. Thinking about this mix makes my mouth water. So Good! Webstaurant also sells toasted coconut flakes that make a great topping for this coconut freeze. We feature coconut themed treats during the month of March at our bakery. The toasted coconut freeze was a great find and tastes so good. A nice tropical style iced coffee mix that is bursting with sweet coconut flavor. The mix is easy to prepare and the profit margin is perfect. 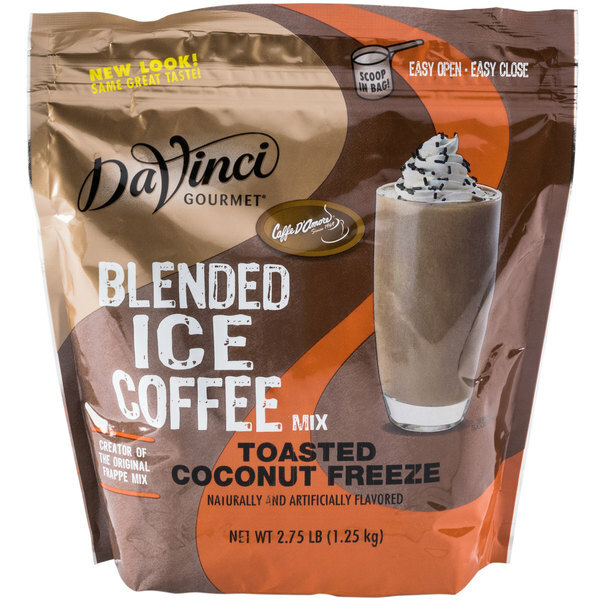 The DaVinci gourmet ready to use toasted coconut freeze mix is perfect for a gourmet style frozen drink. The coconut flavor is rich and prominent and absolutely delicious.